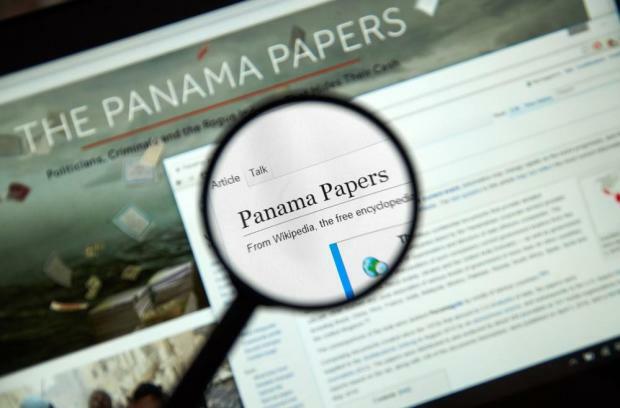 The magistrate looking into claims that the Prime Minister's wife was the beneficiary of Panama company Egrant will be asking German authorities to pass on Panama Papers documents in their possession. Magistrate Aaron Bugeja today accepted a request by former Nationalist Party leader Simon Busuttil to take possession of Malta-related documents German authorities have said they have in hand. Dr Busuttil appeared before the magistrate yesterday to flesh out his request, which he filed through lawyer and fellow MP Jason Azzopardi. Partit Demokratiku leader Anthony Buttigieg had also made a similar request of the courts. German police have reportedly paid €5 million to obtain a cache of documents they intend to use to identify and prosecute German tax evaders. In a statement, PN MP Dr Busuttil expressed satisfaction at the court decision and said he hoped the information contained within the documents would help ensure justice. He said it was shameful that the rule of law was being gradually destroyed and said that people's only recourse to justice now lay with the courts. Dr Busuttil has also filed similar requests with magistrates Natasha Galea Sciberras and Josette Demicoli, who are leading separate inquiries into money laundering claims related to the prime minister's chief of staff Keith Schembri and Adrian Hillman. The Labour Party said Dr Busuttil's statement betrayed his "paranoia" and said he was stating the obvious. "It is obvious that any information that can be relayed by foreign authorities will be passed on to the relevant magistrate," the party said, as it again challenged Dr Busuttil to say what he would do if the Egrant inquiry found that the claims he had made were false.